The very first thing that you’re going to need to do in-order to be the king of headers on FIFA 14, is to make sure you win them Arial dues every single time. This is easier said than done, but we know the best tips and tricks to make this happen. When your player crosses it, what you’ll need to do is start moving your attacking player into the defender that’s going up for the jump with you. You can either run into him from distance, or you can simply hold the sprint button down and carefully nudge him out of the way at close distance. You should notice that the opposition player is now out of the duel and you have a free header at goal to try and score past the goalkeeper. There are two different methods to use, it’s entirely up to you on which one works best for you personally. The first technique is just simply holding the shoot button in to just slightly over halfway. We can’t give an exact judgement of how long to hold it in for, because it depends on how far out from goal you are. You’ll just have to practice for a little while and get use to how long you should hold the gauge in for depending on distance out from the opponents goal. The second method is by far the best one to use! What you need to get in your head to understand where we are coming from is imagine that you’re holding an elastic band pulling it back and then letting go and seeing it fly over the other side of the room. That’s exactly the best example of how this next method works. All you have to do is when the cross comes flying in from the wing, you must pull the left-trigger to the opposite side. So if the goal is to your left and that’s where you’d usually aim the left-trigger, instead aim for the right and just before contact aim it towards the goal to see the power header come off. It’s all about your timing and positioning, but if you nail it, there’s not a chance for any keeper to save it and that includes ?ech, Neuer and Casillas. There’s a saying (you’ve got to be in it to win it) and that couldn’t be more true with heading the ball into the back of the net. A player can have the best heading stats in the world, 99 out of 100 in-fact, but if he’s not that blessed with climbing and his jump is poor, then he’s never gonna compete with other OP players. Make sure the first thing you look at is the jumping stats, this is where you’ll get up higher than your opponent and then have a greater chance of winning the Arial duels. You can check out the stats on the Career Mode easily in your squad which is at the main menu when you load up your career. 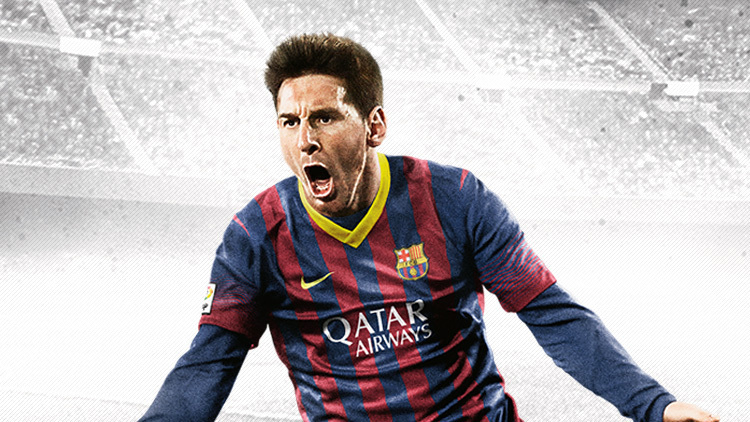 To check that players stats in Ultimate Team you need to start a match and then pause the game and go to substitutes. From there you can scroll down and check out all of your players that have the best statistics and search for jump. ARCHEAGE-STORE.COM is the professional MMORPG online store which aims to provide the ArcheAge Gold cheap at instant delivery. 24/7 Live online service would help you confirm the inventory status all the time. Mailbox, Face to Face and Auction House are available for ArcheAge Gold US as delivery method. 1. Mailbox: If you select mailing as delivery method, it’s essential to make sure your server and character name are correct. 2. Face to Face: Before you select face to face delivery method, please confirm your character name and server in game. 3. Auction House: Check your character name, item name and ‘buy now price’. 1. Select your desired ArcheAge Gold US product and pay for it. Don’t give back your game gold to anyone who pretends to be a PLS US gold trader, because we will never ask you to give in-game currency back after trading! If someone asks you to give back game gold, please report him to us. We will handle this seriously. ArcheAge mounts, for players, you can buy or breed mounts. Mounts are very useful when they become adult. You can summon them to fight around the game world. 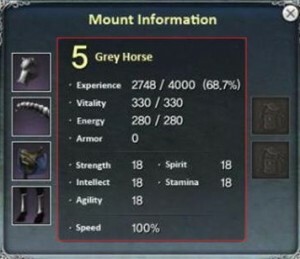 Similar to your character, a mount has its own name, health bar, stats, experience, level. and so on. For example, the following screenshot is a horse mount. When you gain a mount, you can give it a name, which will show over its head. If you want to change its name, you just click their health bar and output new name. Actually, as your mount is leveled up, it can do lots thing for you like your character. Additionally, you can feed your mounts to improve their attributes and stats. If you want the mounts to fight, the first thing you have to do is to upgrade your mounts. Mount can be upgraded by traveling. You can summon your mount to travel. 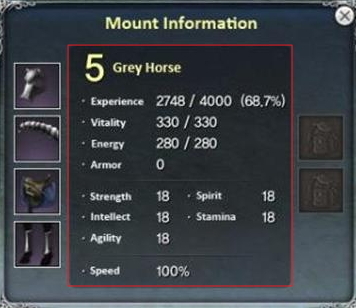 In process of traveling, the mount can obtain experience points. Fighting is another way to level mounts up. As it helps your character fight against monsters, your mount can share the experience points you gain in battle. Finally, there is recommendation that all of mounts can not be leveled up in ArcheAge. Some of mounts, like horses, snow lions and elk, can be used to travel and fight. The soccer game “Fifa Ulitimate Team” has depictions of real players, but none of the real chants fans might use at a game. 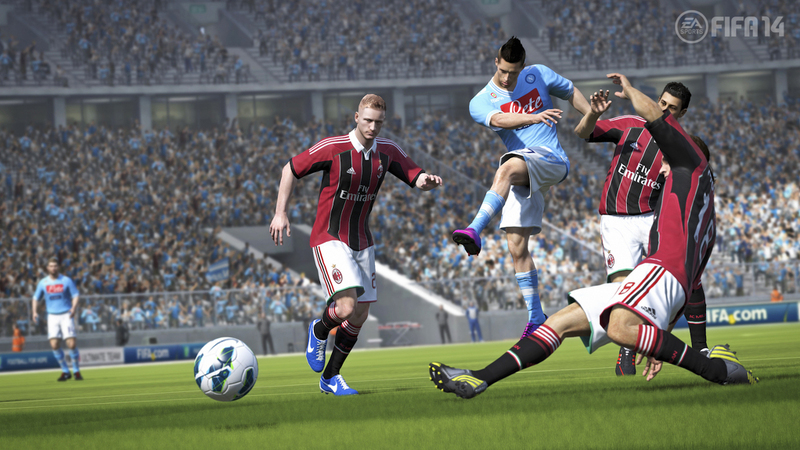 Those chants can be added so players can personalize their gaming experience. The additions can cover an entire team or a single player. The chant process involves sourcing a suitable sound file using your desktop computer. The sound file must be uploaded to the PlayStation 3 or Xbox, and then installed into your game. 1)Go to a football chanting site (see Resources) and download a chant sound file to the desktop of your computer. 2)Plug in a USB memory stick and transfer the sound file from your computer to the USB memory stick. 3)Remove the USB stick once the sound file has been transferred and plug the stick into the PS3. 5)Press the “Triangle” button when the USB stick is shown onscreen. Press on the sound file and transfer it to the console. 7)Assign a chant to “Favorite Team” for a team chant, or “Virtual Pro” for an individual. Use “Clubs And Leagues” to assign a chant to every team in the game. 1)Go a football chanting site and download a sound file of a chant to your PC’s desktop. 2)Copy and burn the sound file on to an audio CD using your computer’s pre-installed software. 3)Insert the CD in the Xbox. 5)Press the “A” button on the joy pad twice to confirm the operations, then press “Save Changes.” Follow the same instructions from Section 1 to install the chants.